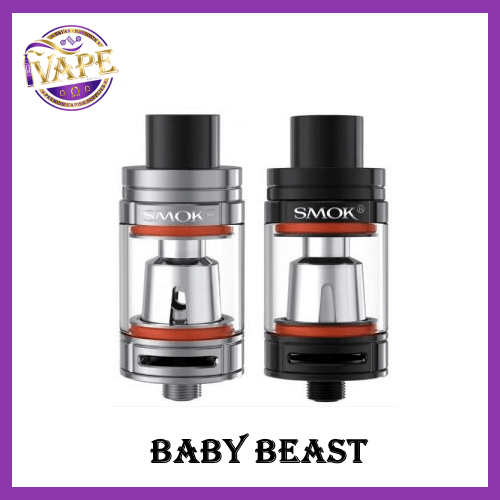 The Smok TFV8 Baby Beast Tank (TPD Compliant) is the smaller version of the hugely popular Smok TFV8 vape tank. 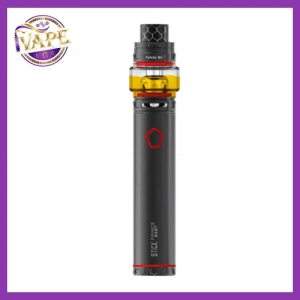 TFV8 Baby Beast Tank promises to take all the great qualities of the original tank and condenses them, forming a smaller but still high quality tank which is capable of truly great flavour and vapor production. 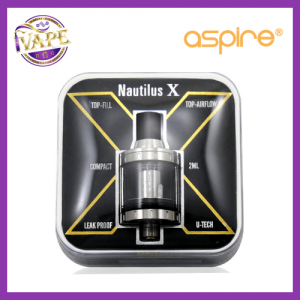 With all new coils, fantastic airflow and top filling system, this is a compact but truly unbeatable tank. Note: There is always an inherent risk when using any rechargeable batteries at anytime and under any circumstances. 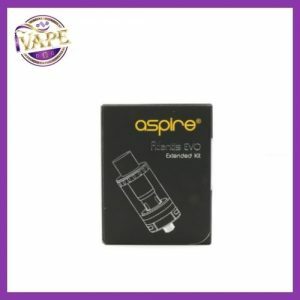 ivape.ie is not held responsible for any damage for any modification of the batteries, chargers, devices and other products that we carry in any form or shape, this is including pack making. 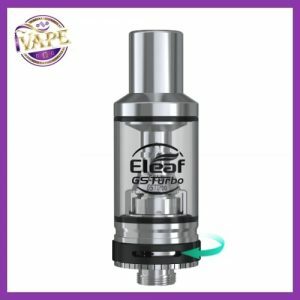 My favourite tank of all time! Great flavour and huge clouds!